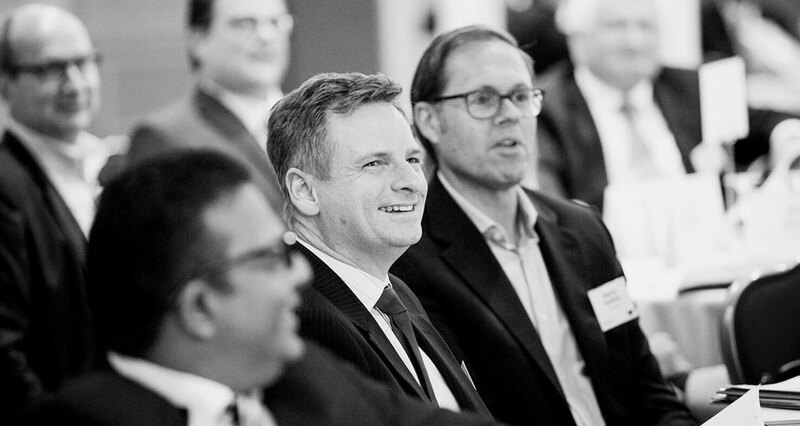 There has been much focus in recent years on the importance of ‘onboarding’ new appointees; ensuring that they successfully integrate into the organisation and amongst other things start adding value in the shortest possible time. But what about the new hire – they also have a role to play in the process. After all, it is not just the responsibility of the employer! 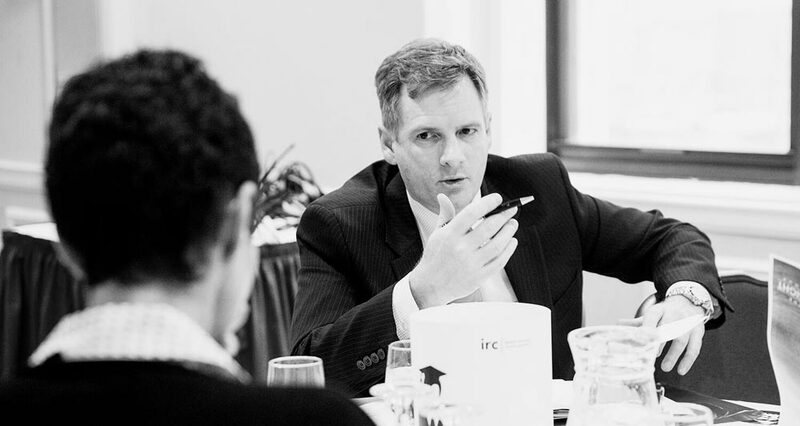 At the recent Annual Global Conference of IRC Global Executive Partners in New York, one of the speakers was Mr John Lawler, Managing Partner of PrimeGenesis. PrimeGenesis is a leading executive onboarding firm and Lawler is the co-author along with George Bradt and Jayme Check of the soon to be published 4th edition of the book The New Leader’s 100-Day Action Plan. Lawler contends that in complex environments, in times of rapid change and where expectations of new leaders are high, an incoming executive needs to preplan for his or her first 100 days in the organisation to maximise chances of success. Getting a head start: Prepare for day one: listen, learn and preplan. Do they have a good understanding of the organisation’s need for change and readiness for change. Preparation breeds confidence and early momentum. Managing the message: Whatever the leader does (or doesn’t) say communicates in some way. Make sure the message is planned, rather than left to chance, particularly if there is a major change agenda. Setting a direction and building the team: Focus on the team in the first 100 days. It is critical that the executive puts in place the key building blocks for long term success and ensures that there is accountability within the team. Sustaining momentum and delivering results: As the leader starts to see some early results, they need to adjust and fine tune so that things evolve rather than stall. There needs to be an early focus on organisational practices and culture. According to Lawler, rather than just ‘showing up on day one’, the leader of today needs to preplan and prepare. This will ensure that the first 100 days are most effectively spent on delivering on the ‘what and how’ as the leader sets up the organisation, division or function for long term success.